Episode 39 THE ROOM - Norlex Belma: "I know you, now listen to these jokes" – Let's Talk About Sets! 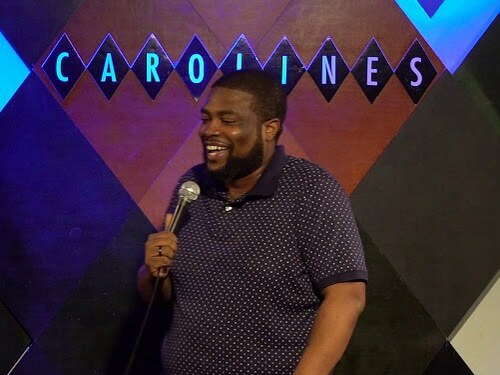 Episode 39 THE ROOM - Norlex Belma: "I know you, now listen to these jokes"
Carolines Breakout Artist Series headliner, Norlex Belma, breaks down THE ROOM in stand-up comedy. When comedians talk about the room, they’re referring to a lot of performance parameters: the feel of the crowd, the kind of venue, the demographics, the kind of comedy scene, and the setup of the performance space itself. We thoroughly enjoy ourselves while we dig deep with our comedy nerd shovels into Norlex’s experience performing all over the US, highlighting his first headlining hour at Carolines on Broadway here in NYC this summer. We kick it off with a seminal bit by Bernie Mac, and we close it out with a couple long chunks from Norlex’s hour. This one was super interesting: we got to really focus on the craft. With an even keeled delivery belying blistering takes, Norlex Belma has become one of the hottest comics working in New YorkCity. 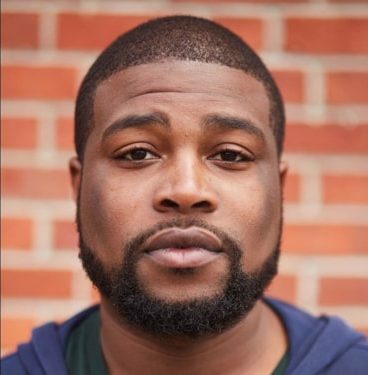 Norlex got his stand-up start in one of the nation’s fastest growing comedy scenes, Pittsburgh, after attending Carnegie Mellon University’s School of Music, Now he’s back in NYC. In 2016, he was featured in the PBS documentary, The Comedy Confluence, detailing the rise of the Pittsburgh comedy scene. Since then he has performed at clubs and colleges around the country including Zanies, Caroline’s, The Stand, New York Comedy Club, Broadway Comedy Club, Pittsburgh Improv, The Blue Note NYC, University of Pittsburgh, Carnegie Mellon University, SUNY Oswego, and NYU. Norlex has opened for national headliners such as Jermaine Fowler, Emma Willmann, Godfrey, Sam Tallent, Liza Treyger, and Rob Schneider. He has also been a part of the Burning Bridges Comedy Festival, New York Comedy Festival, Pittsburgh Comedy Festival, WDVE Comedy Festival, and Orlando Indie Comedy Festival. When Norlex is back in Pittsburgh, he is a regular on the WDVE Morning Show with Randy Baumann and has had multiple performances aired on iHeartRadio. Thank you Norlex! You’re a comedy tour de force! Special thanks Bernie Mac’s fearless swag. And, Salt N’ Peppa, one of these days, you’ll thank us in person for the song upgrade.